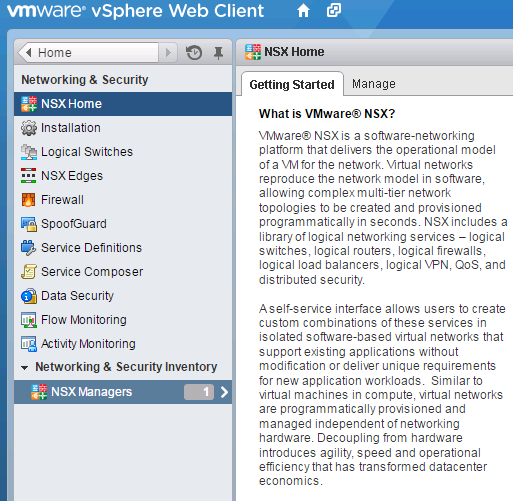 In order to start deploying NSX Controllers, we need to create an IP pool for them to deploy from first. Step 1. Open a Web Client and log in with an Administrator account. 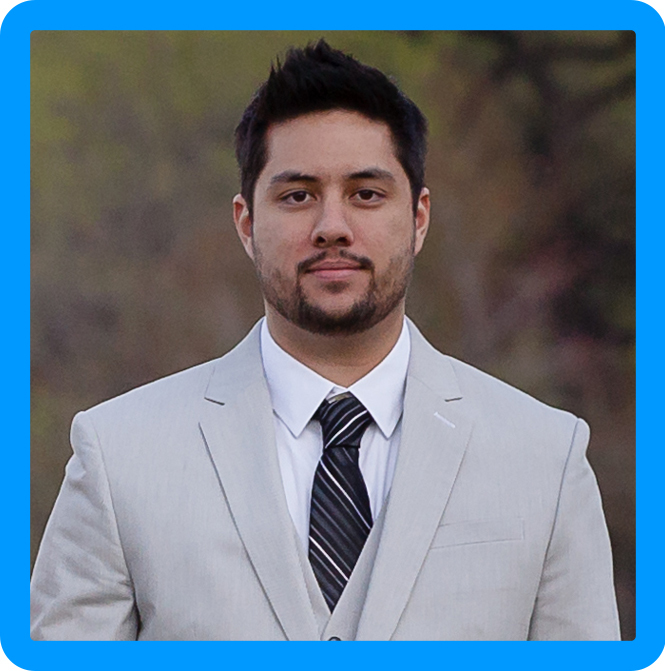 From the Home page, navigate to the Networking and Security section. You should see NSX Managers at the bottom. Browse to your newly deployed IP from the list in here. Step 3. Use the green plus icon to create a new pool with your desired attributes. 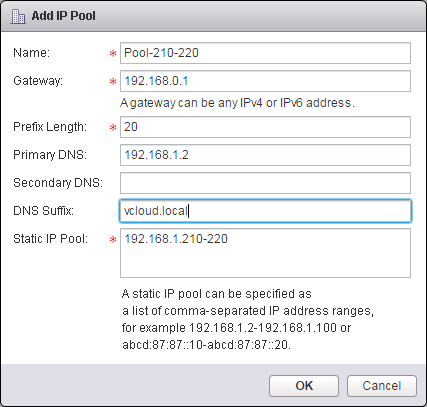 The static IP pool is what the NSX controllers will use when deployed. 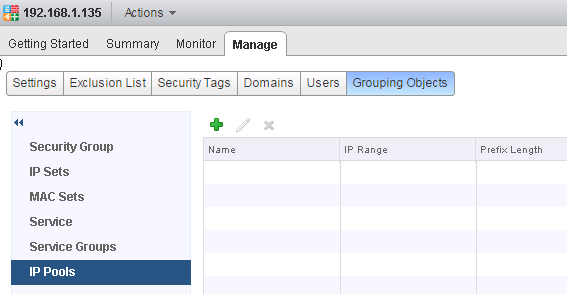 You can now move on to deploying your controllers.